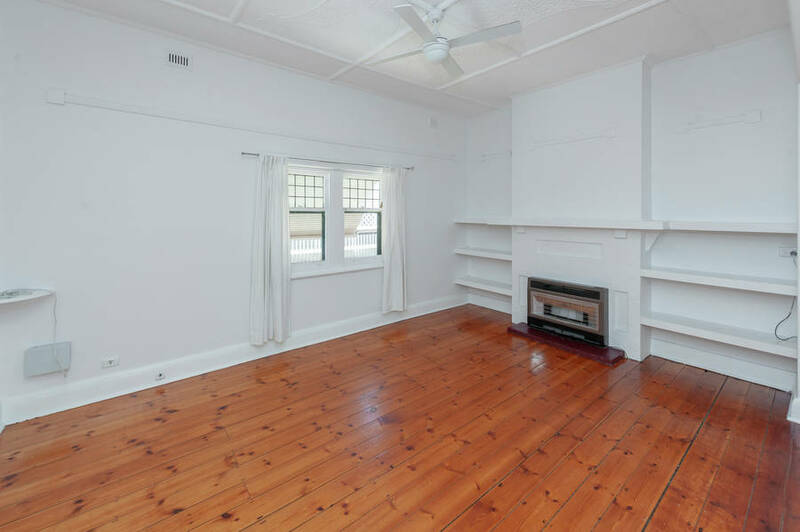 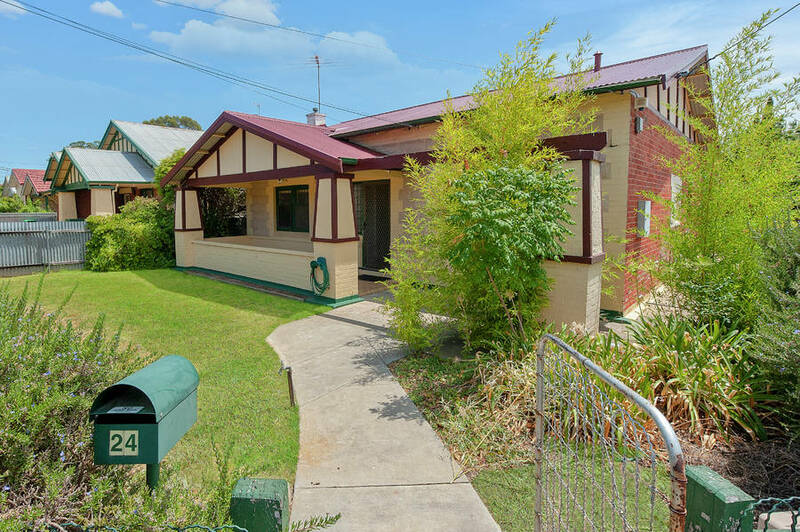 We are offering this wonderful three-bedroom bungalow for rent! 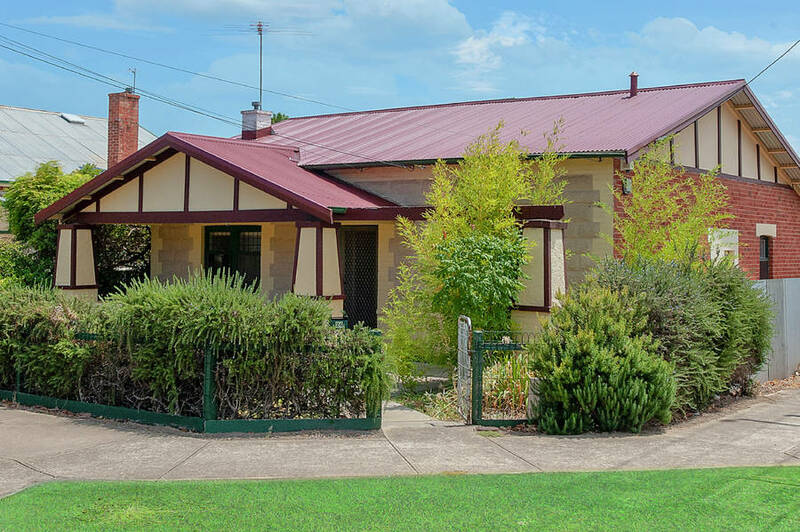 A character frontage with modern interior features balance this home perfectly. 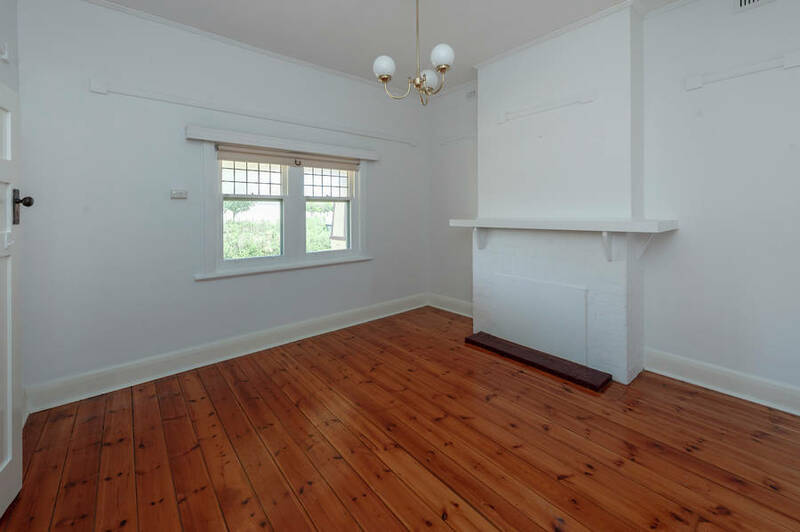 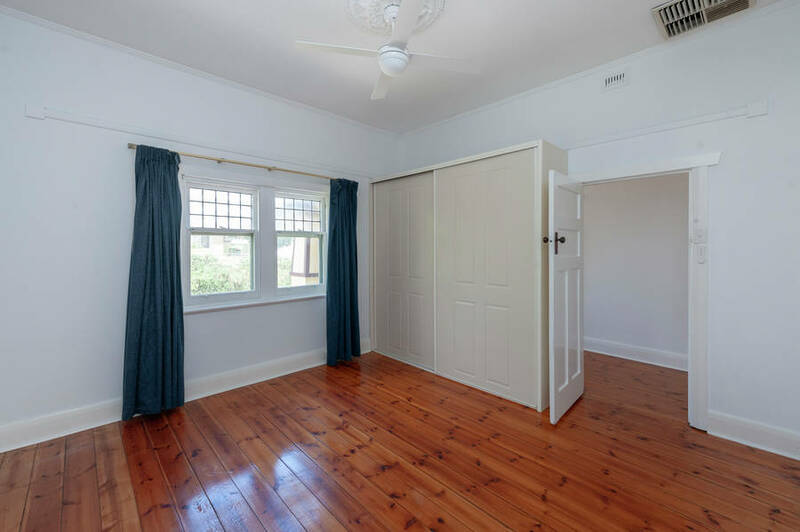 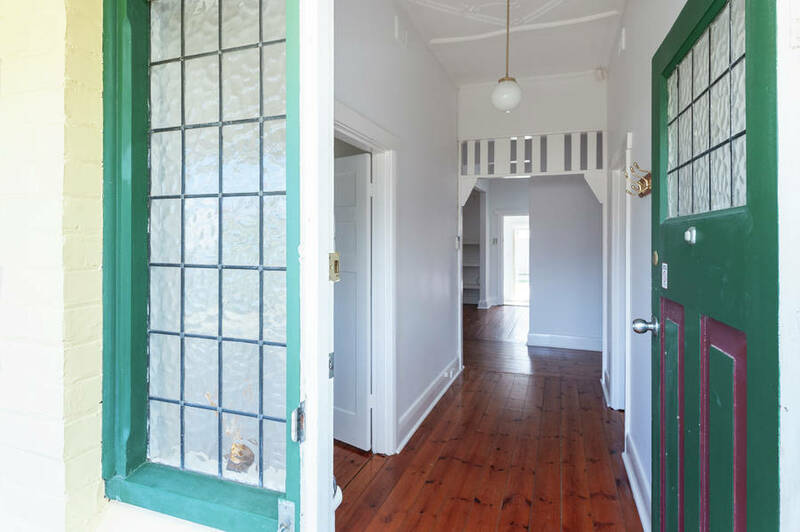 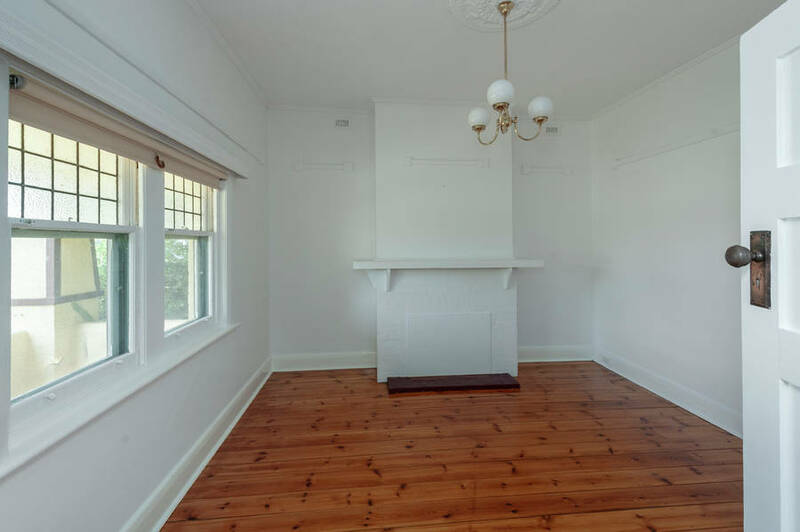 Timber floorboards through the living areas and bedrooms add the period feel of this home, whilst the wet area’s (bathroom and laundry) have been updated with modern tiles. 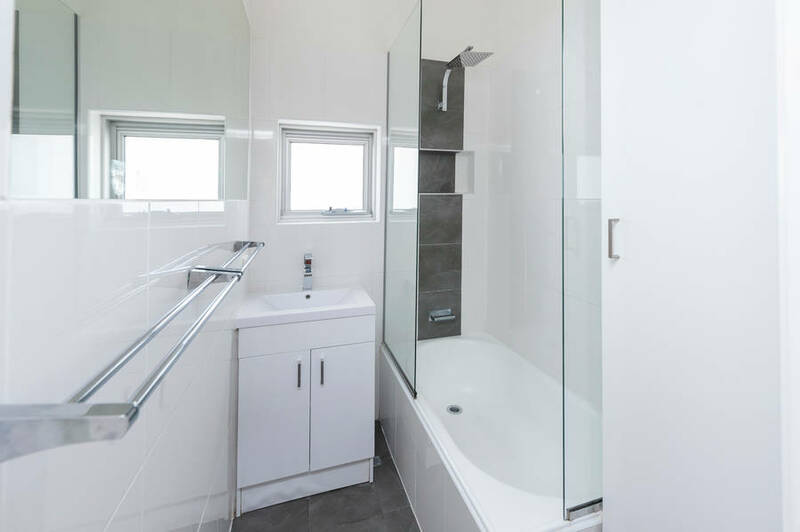 The bathroom takes it up another notch with its complete renovation, including contemporary finishes and neutral colour scheme. 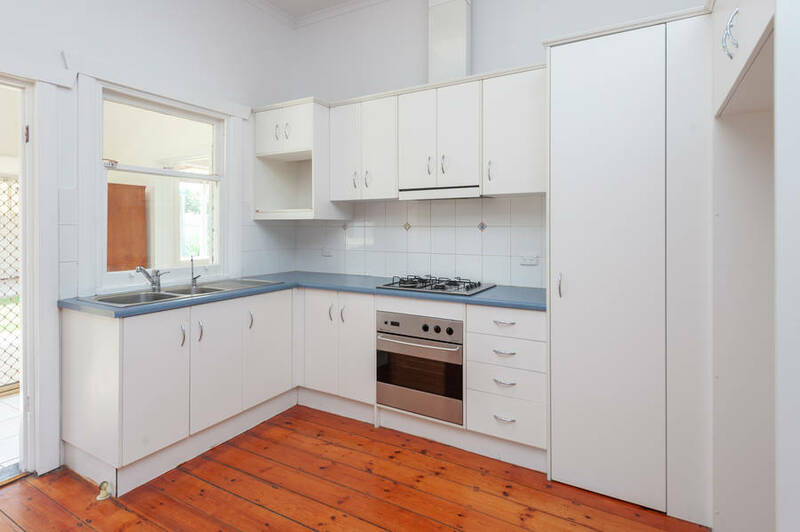 The kitchen which offers plenty of cupboard space, stainless steel oven and gas cook top, overlooks the open plan living area. 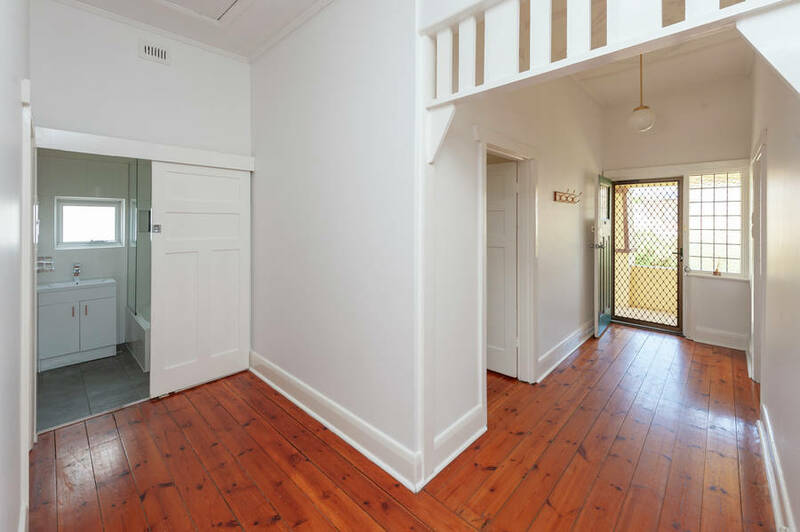 The three bedrooms are each modestly sized, with one including BIR. 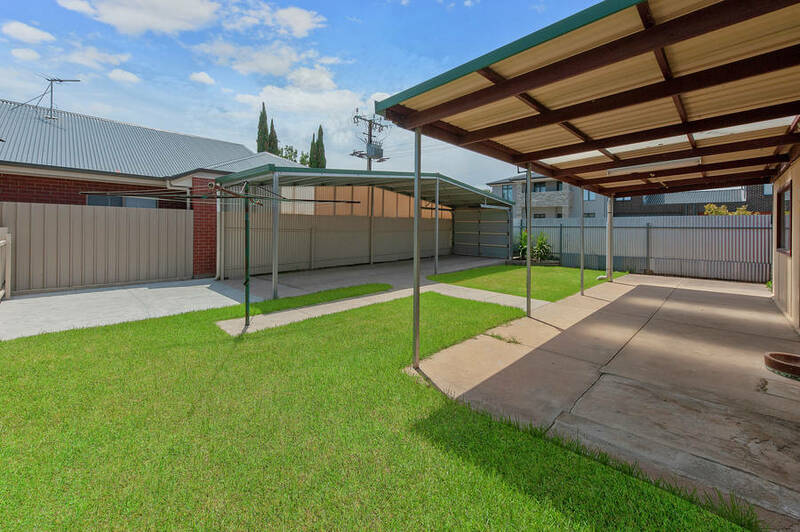 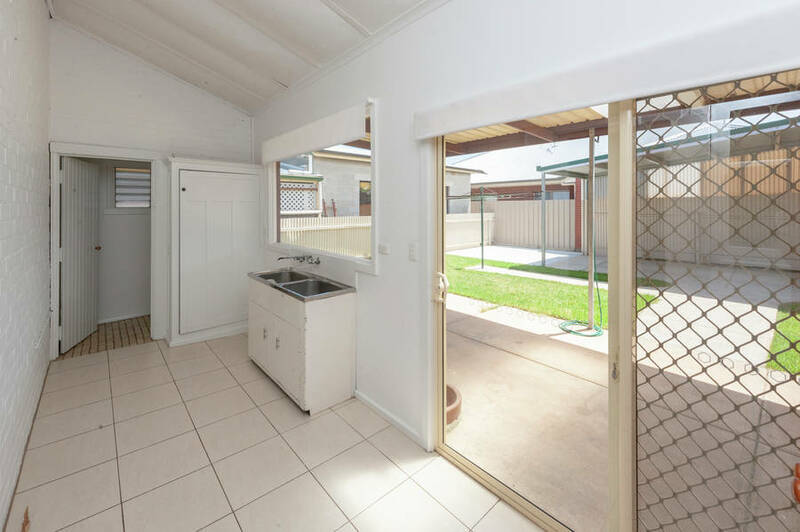 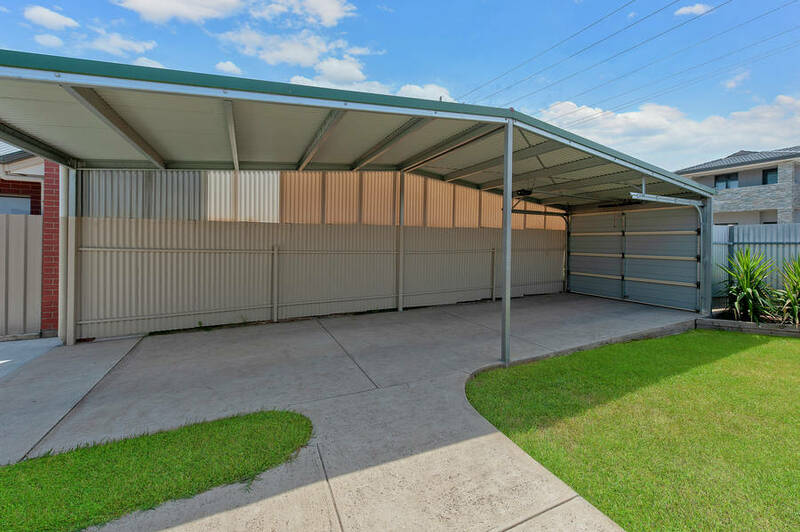 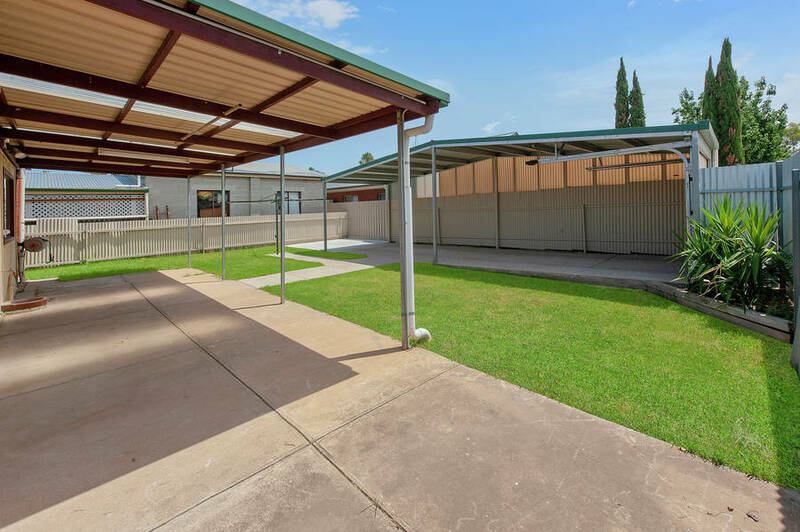 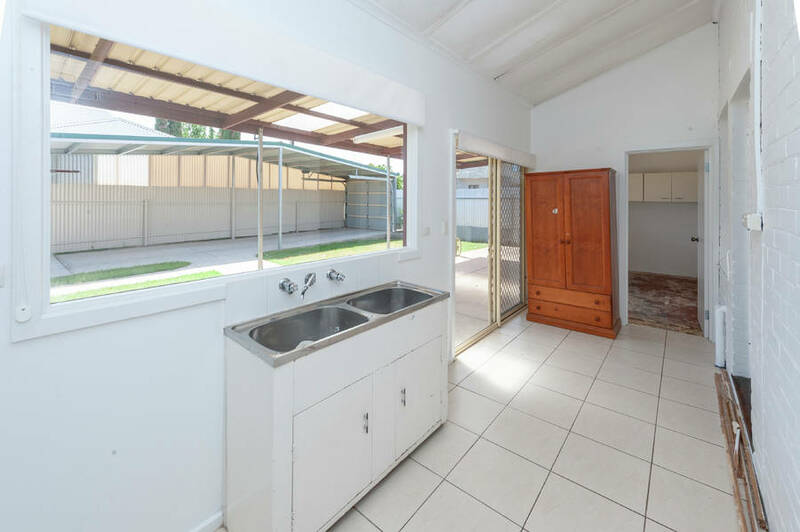 Stepping into the backyard you are greeted with a veranda for outdoor entertaining, grassed area for the kids and access to the covered garage. 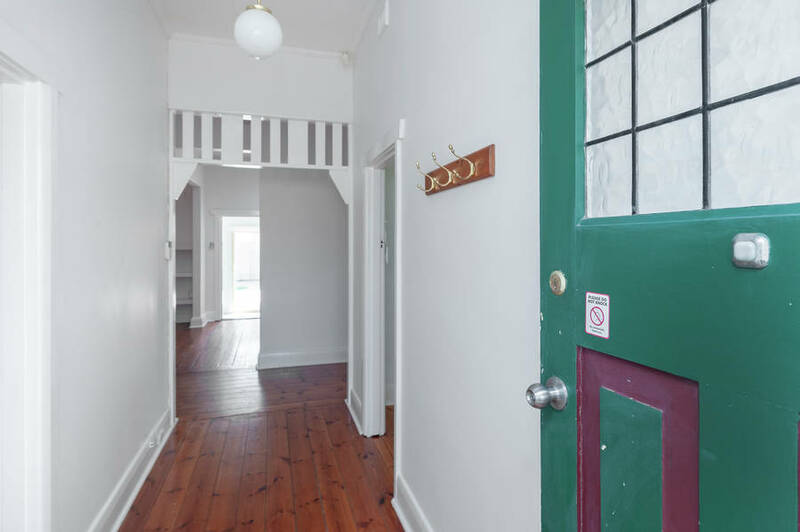 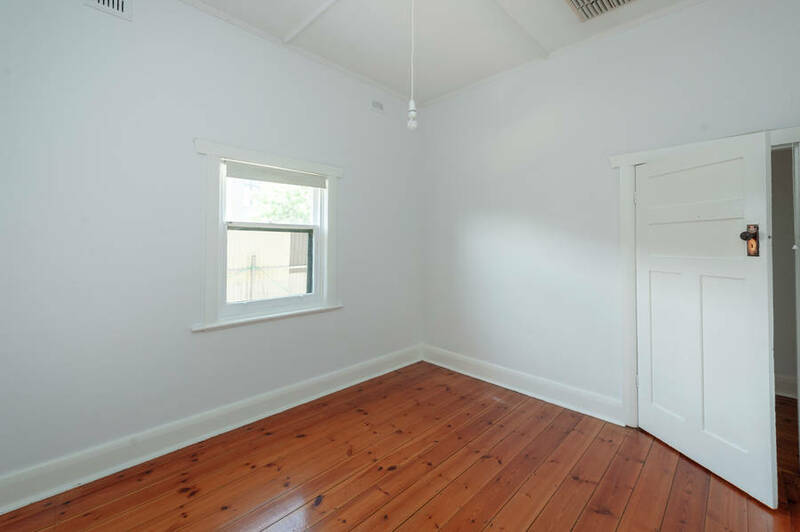 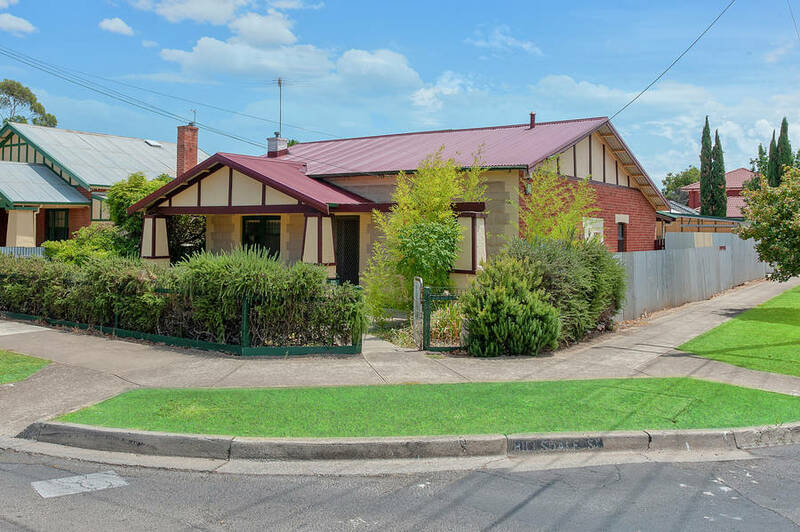 It’s all contained on a corner block, close to the cosmopolitan lifestyle of Prospect Road. 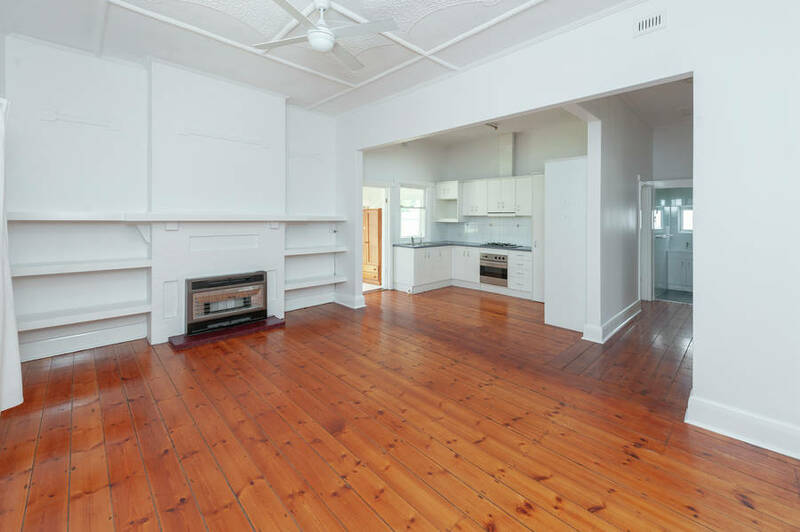 You will have ample access to shopping, cafes and restaurants, schooling and public transport.